For the latest testing news click here. Hands still up? Then you better read on! 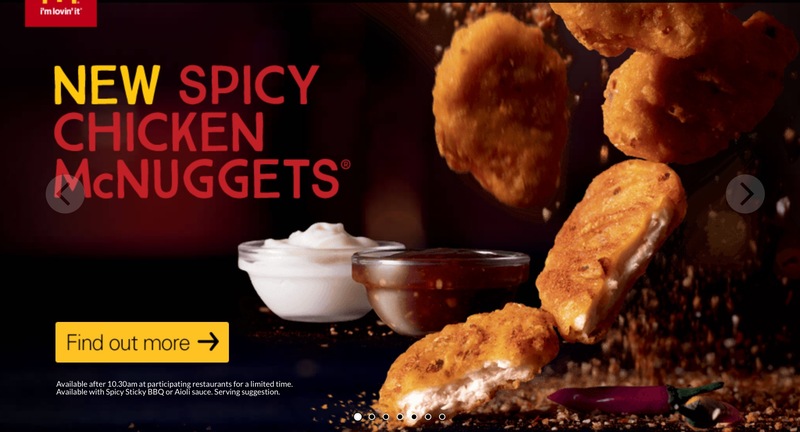 Back in July 2018, McDonald’s Australia launched Spicy Chicken McNuggets – you might be wondering if we’ll ever see them in the UK? 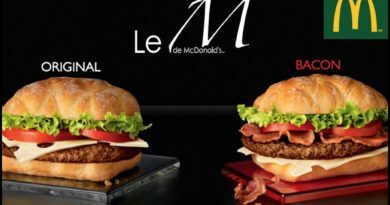 We would anticipate 90% of BURGER LAD® readers will have sampled at least one McDonald’s Chicken McNugget in their time so you should know exactly what they’re like. 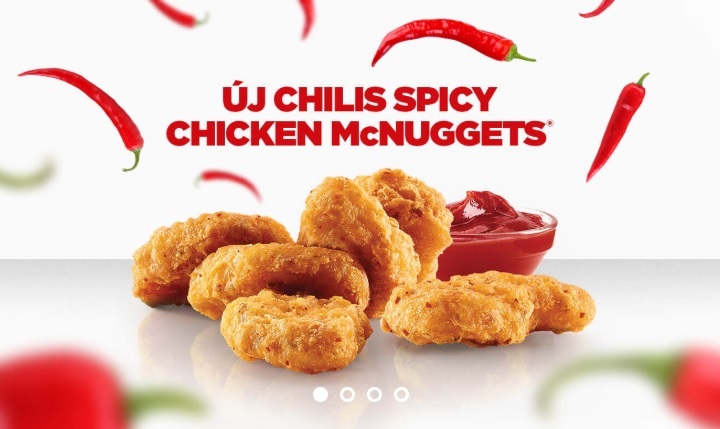 Spicy Chicken McNuggets have been on the menu in Taiwan, Singapore, New Zealand, Japan and the first European country to get them was Hungary. We are desperate to see them released in the UK. 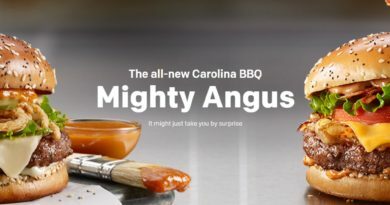 The New Zealand nuggets came with a choice of two sauces – Spicy Sticky BBQ or Aioli Sauce. 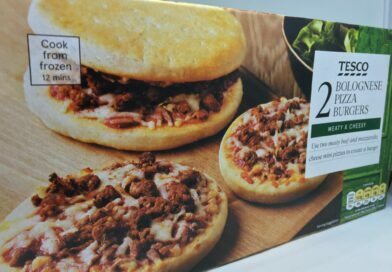 IF the UK ever had these on the menu for a limited time or permanently what sauce(s) would you like to see as an accompaniment? 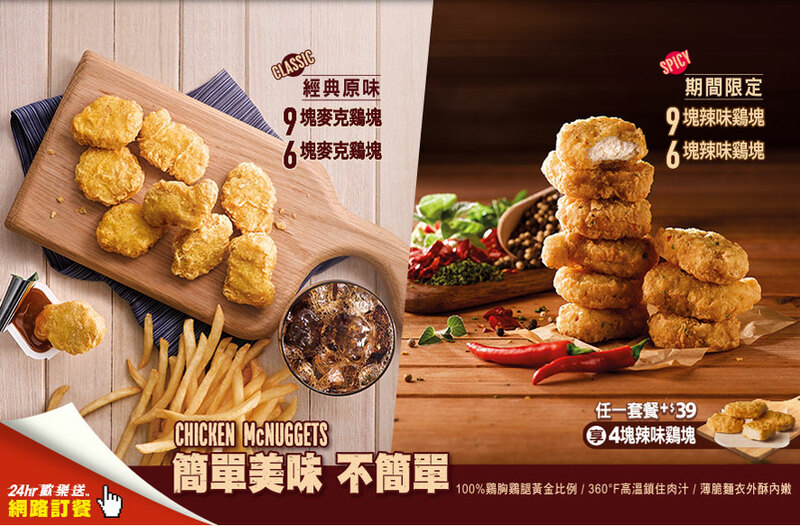 McDonald’s Japan claim their nuggs are so spicy they’ll deliver you a punch of spiciness straight to the face – just check their promo image below. 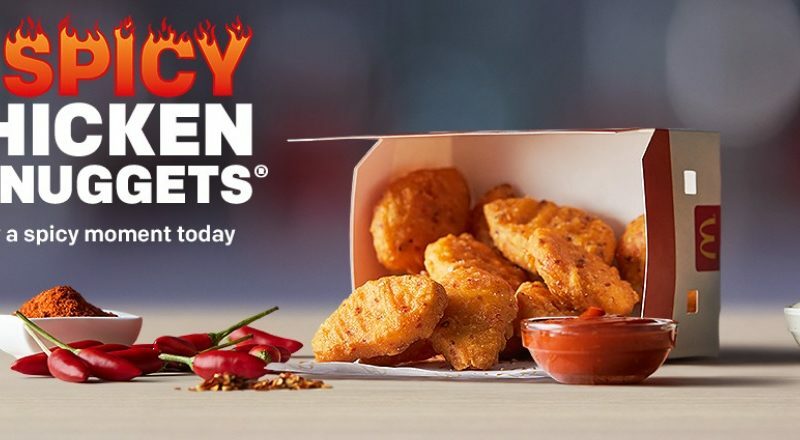 It seems the three major Fast Food players are keen to offer spicy versions of their chicken nuggets – both Burger King (USA, Canada) and KFC (Australia) have recently launched “hot” chicken nuggets. 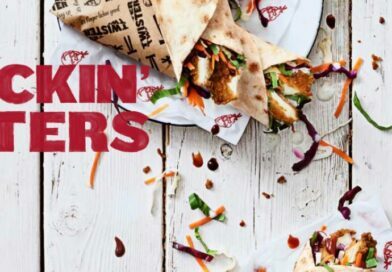 KFC Australia have also just added Hot & Spicy Popcorn Chicken to their menu as an LTO – an idea like Popcorn Chicken Roulette in our old KFC wish list (and an idea we pitched to their development team after the KFC Menu Hack Event). So, could these ever make it to the UK? Personally, I would keep an eye on our Facebook page or Twitter feed to see if more European countries have them on the menu. 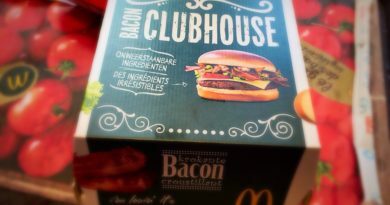 If that happens, then it could be an indicator they’ll be at a McDonald’s near you in the future. 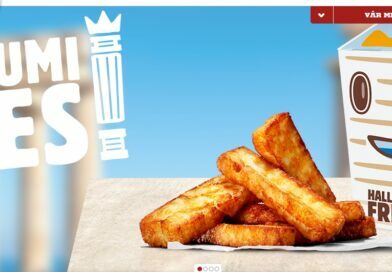 In the meantime, we’ll keep crossing our fingers for a Spicy Chicken McNuggets UK launch. What do you think? 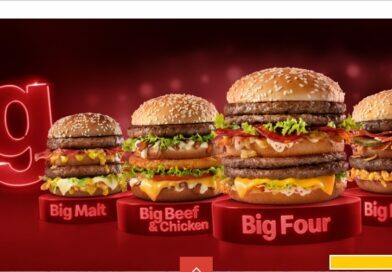 Would you like a spicy nugget option at McDonald’s? And just which sauce(s) would you want to see with them?